Vygotsky’s legacy is associated with understanding of human development and learning. The terms ‘zone of proximal development’, ‘higher mental functions’, ‘social situation of development’, ‘scaffolding’, and others are included in the world psychology glossary, describing the phenomena, based on experimental and methodological analysis of childhood. Vygotsky was in close dialogue with scientists from different countries, which made his research not only relevant for his time and allowed to see a picture of understanding childhood, upbringing and learning from various points of view, but also created a unique cultural-historical approach that combined anthropology, psychology and pedagogy. 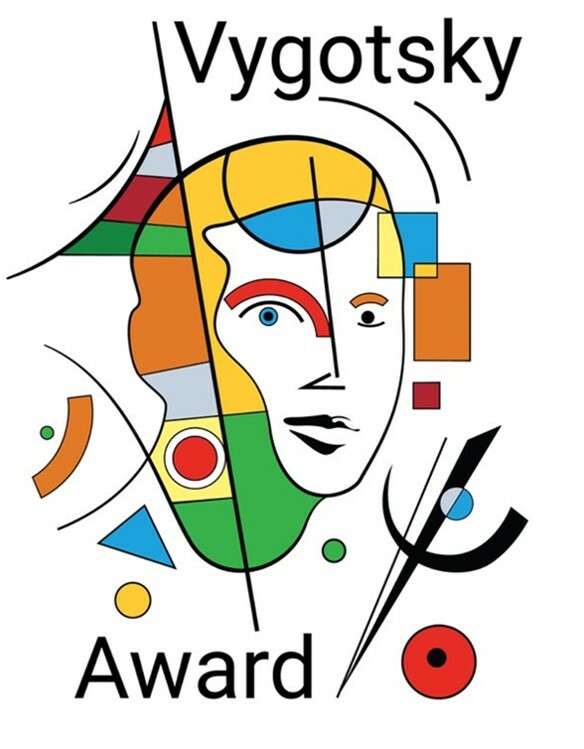 The Vygotsky Award is aimed at recognition of merits in the field of childhood research, popularization of scientific knowledge about childhood, education and development for the sake of education of the younger generation. development of education methods for the younger generation. an up-to-date curriculum vitae with contact details (email address and picture in jpg format). All parties related to EFPA (Member associations and Associate/Affiliate Member associations, EFPA groups) can nominate candidates for the award. Decision will be made based on a vote of the members of the Selection committee. Feb 15, Winner to be notified by EFPA – Arrangements regarding awarding procedure and keynote at ECP to be arranged by ECP organisers. July: Award presented at the ECP Opening Ceremony and lecture of the award winner during the ECP. The Lev Vygotsky Award Lecture will be delivered during the European Congress of Psychology. Arrangements for the awarding of the Prize and for the Lecture (travel, hotel, program) will be made by the organizers of each European Congress of Psychology and are mentioned in the ECP agreement.